Dongguan Samba Electronics Co., Ltd. was established in August 2006. 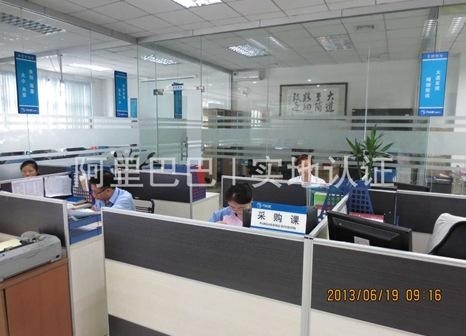 Since its establishment, the company has been engaged in SMT professional processing industry. The main processing products are: Apple, Samsung and other computer peripheral products, household appliances, communications and digital products, and Optoelectronics products. Wait. The company currently has about 80 employees and has experienced management teams and professional technicians who can professionally and quickly solve various problems encountered in production. The company has 5 SMT automatic production lines, mainly YAMAHA equipment, from the incoming board to the inspection of a one-stop use of fully automatic operating methods, so that the quality and efficiency have been greatly improved. The company obtained the ISO 9001 certificate in September 2015 and fully implemented in accordance with the requirements of the ISO system. Dongguan Samba Electronics Co. Ltd. was established in 2006, our company mainly produces high-precision printed thin film lines, ITO touch capacitor switches. To touch the switch, touch sensor.